Home Health Cut The Gym Membership? I would bet that most people believe having a gym membership is a ‘necessary cost’. In reality, if you know what you are doing, you could purchase all the equipment you would ever need and have it all fit in an extra bedroom or the garage of your house. If you train anything like me, the only thing you need in reality is a squat rack with a platform, bench, barbell plates, and dumbells. Yes, using machines is a useful tool, but at the end of the day you don’t actually need them (and can always add them in later if space and expenses allow). Constructing your own gym is something that you can invest in over time, and then turn around and even make a little extra cash by charging people a small fee to use it. If you love to lift, this is easily a worthwhile investment as long as you have the willingness to put in the extra effort. Break down the cost of everything and gradually build your own collection of equipment over time. Purchase the most useful and important pieces first and then work your way down. Eventually, you will have everything you need to cut the membership. The best part about starting your own gym is the ability to eventually make money from it. If you have your own equipment, you have tackled the biggest obstacle. You can eventually find your own little warehouse to rent out. 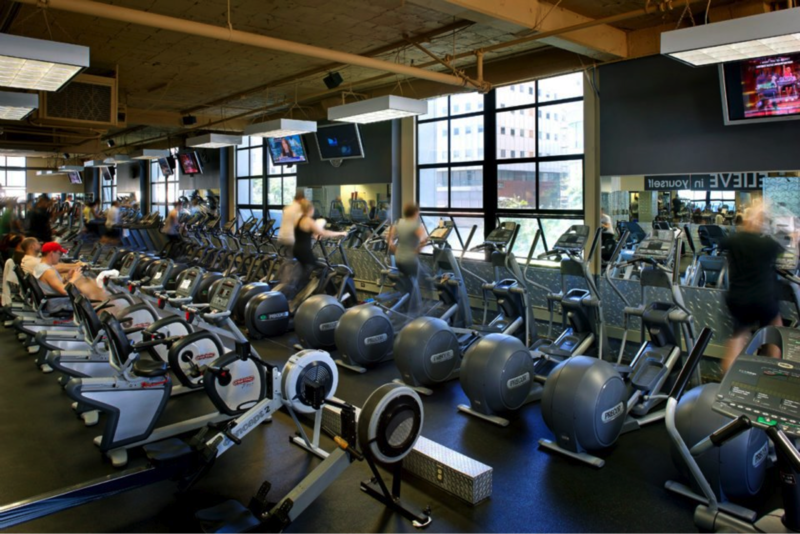 From there, gather your lifting friends and have them pay a small monthly fee to workout there. Maybe allow them to make their own money by allowing them to do some personal training on the side. Cutting the gym membership and going off on your own has its advantages. Depending on how much you pay, it may or may not be worth it. Some most people, paying a small monthly fee is worth it as long as they have a reliable place they can go. For others, using chain gyms is limited and boring. Aspiring to create your own workout space is easily an attainable goal. Starting your own gym is also very plausible.